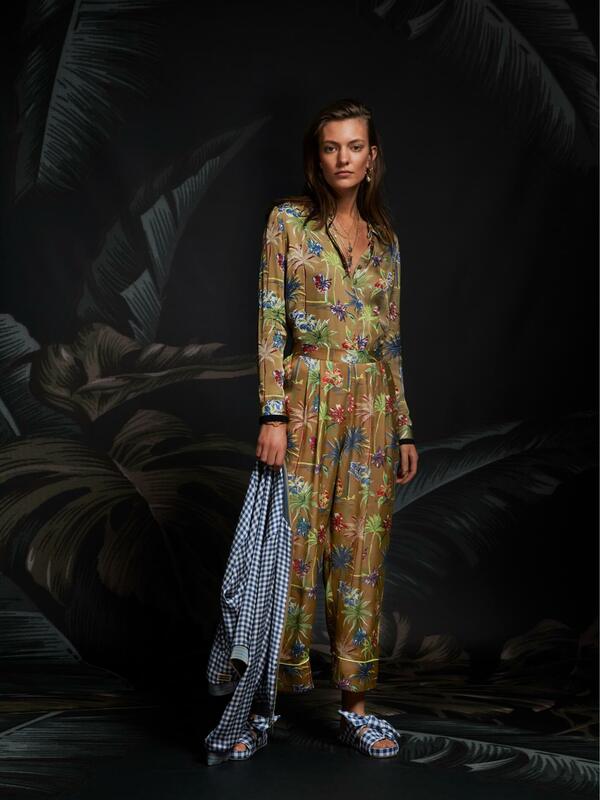 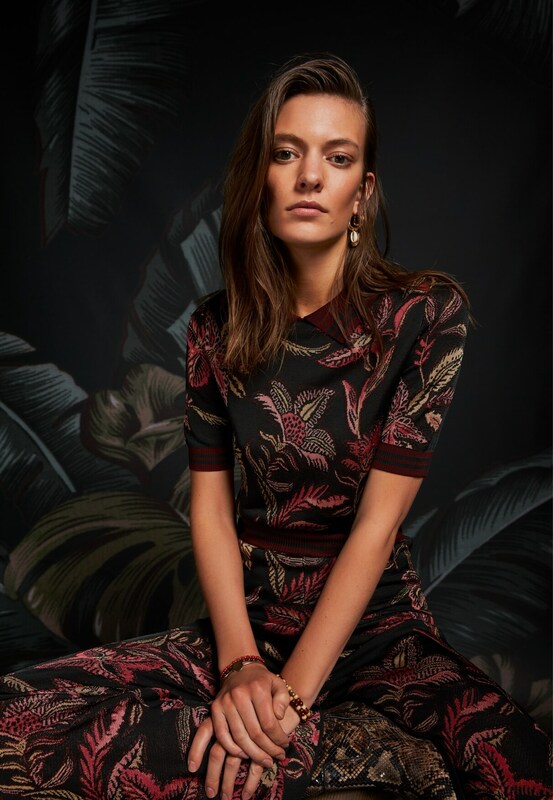 As one-piece statements or three-piece co-ords; the way you wear maxi-tropicals is yours to tailor. 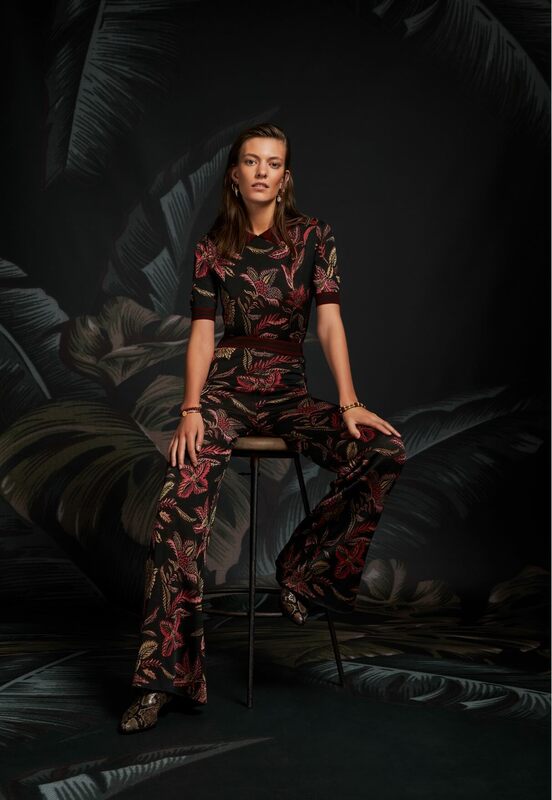 Our stylist sets the stage with her new aloha-perspectives. 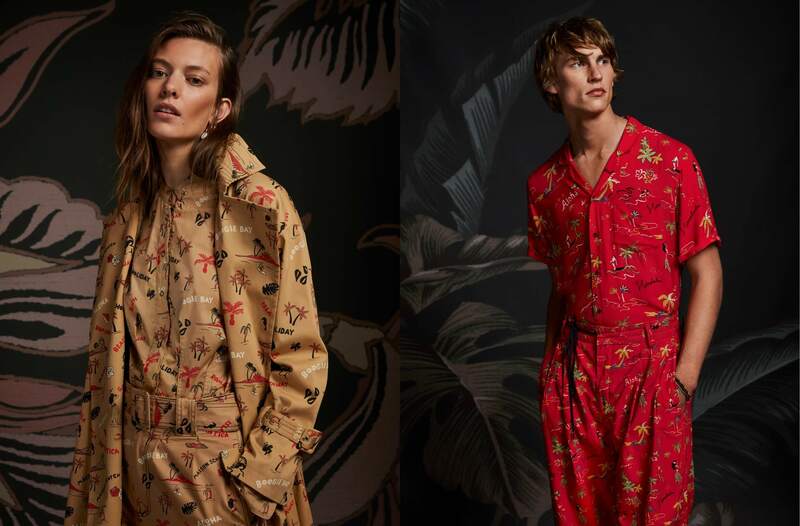 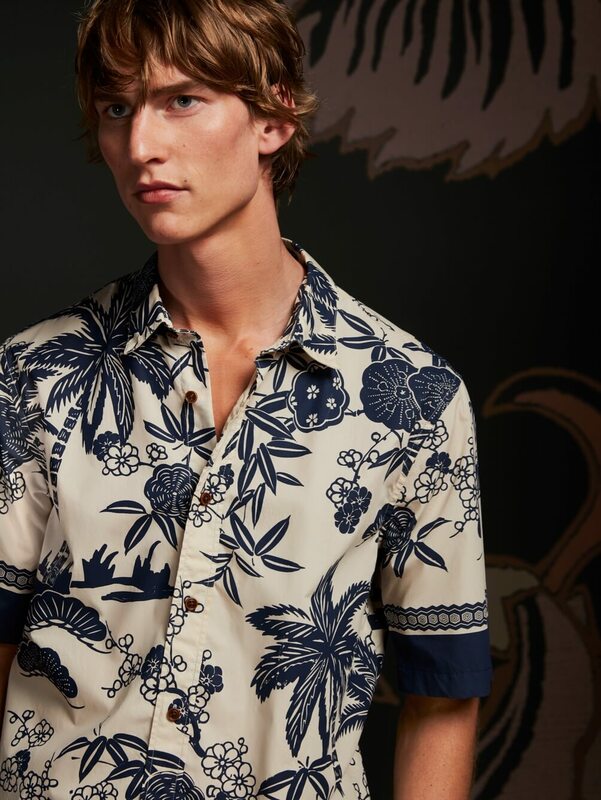 Introducing fresh intepretations on classic polynesian prints - designed in three takes: morning, afternoon, with luxe-tropicals for after-sun-down. 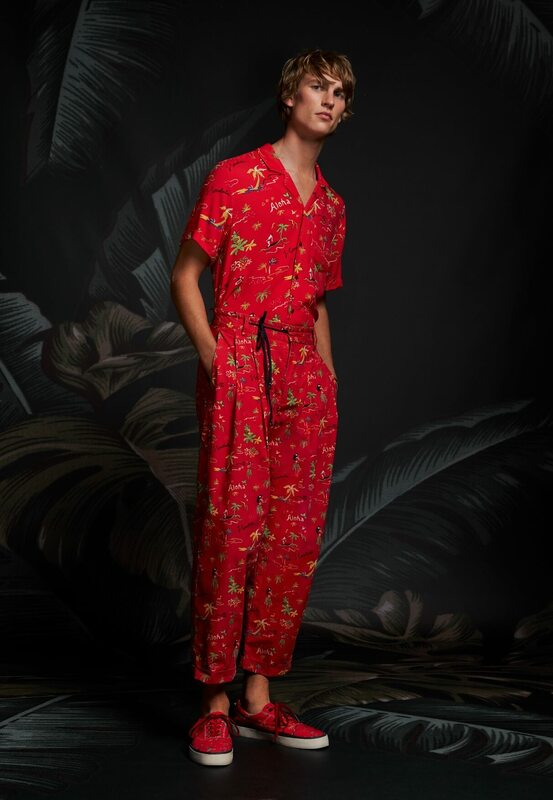 The beauty of summer's new tropical uniform is the two-piece completeness. 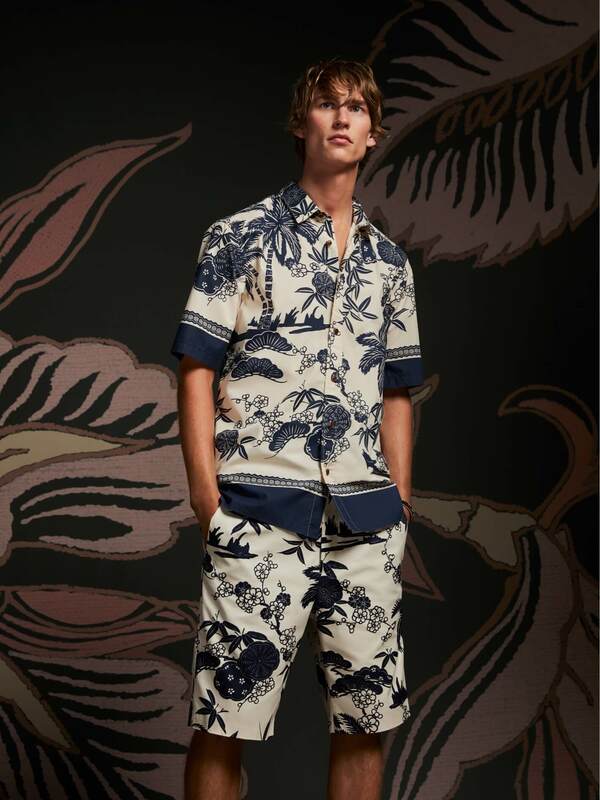 Mash-up the co-ords with mismatch print for the longest summer of looks. 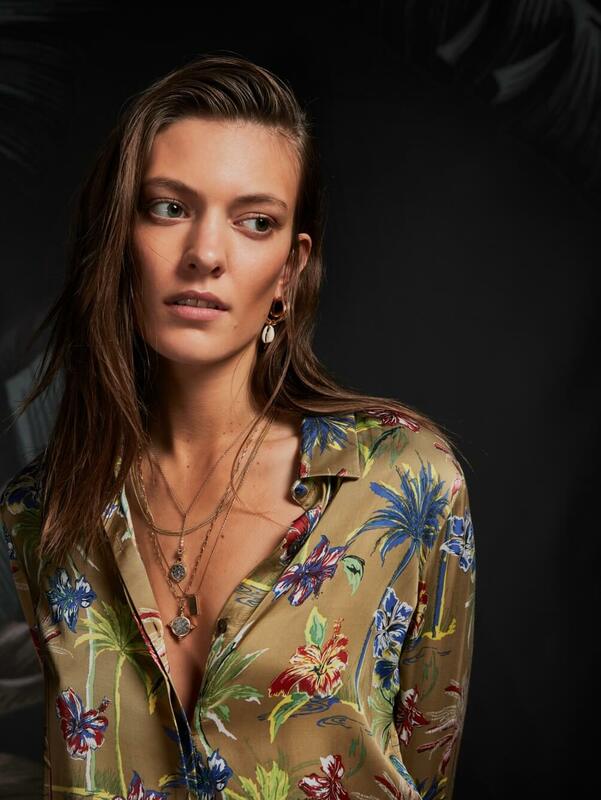 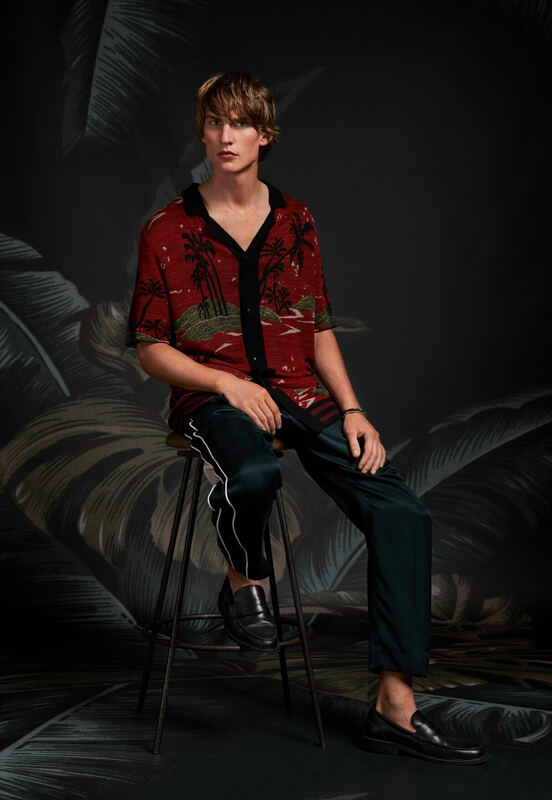 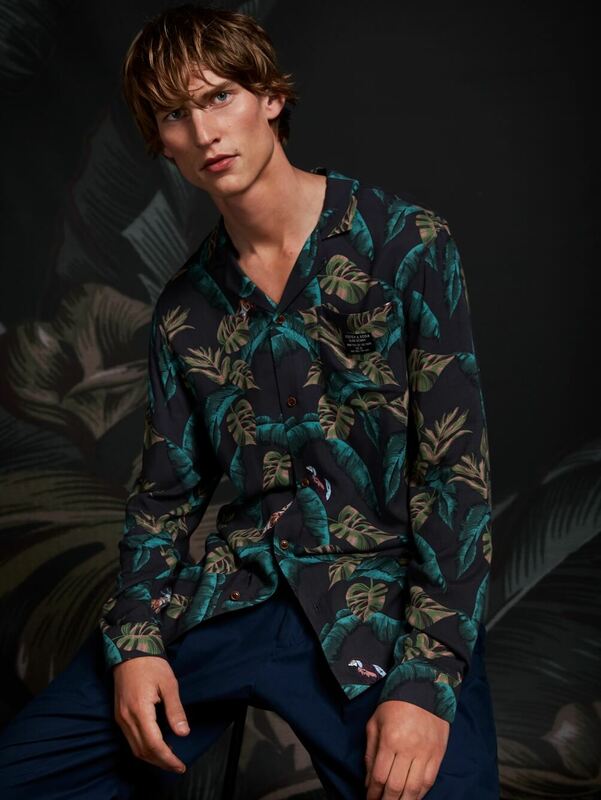 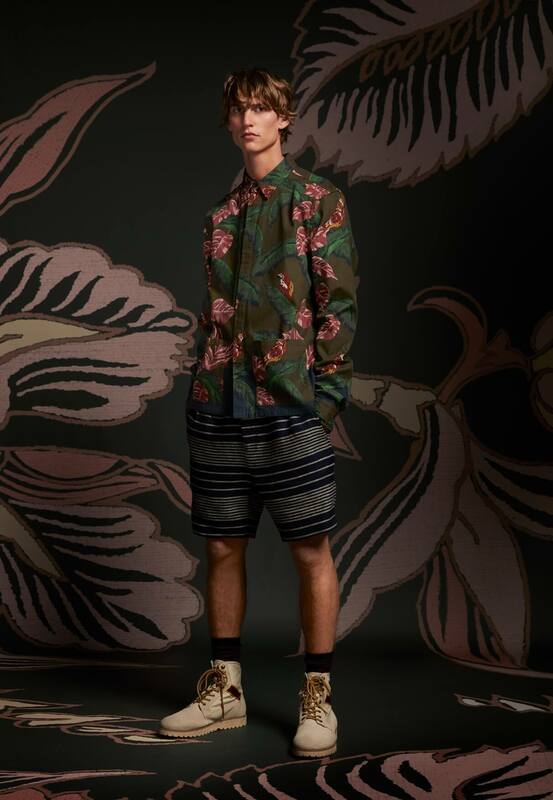 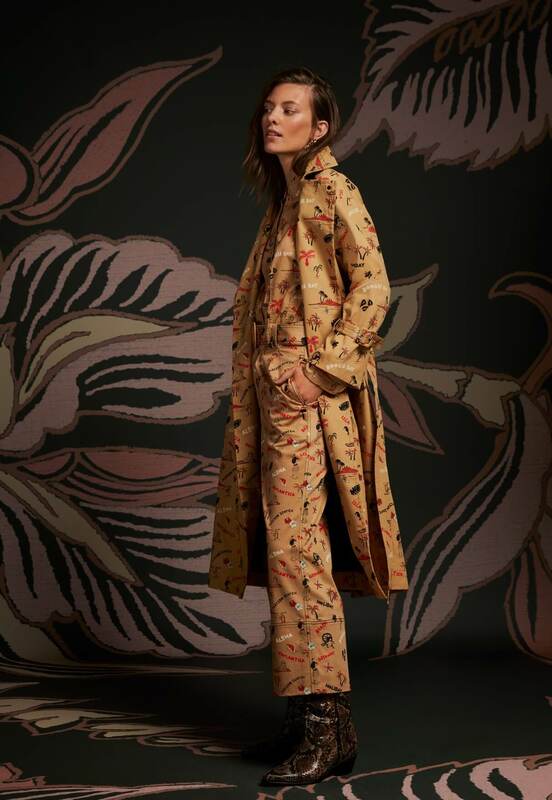 Layering prints is our summer obsession; mismatch florals, add stripes and clash the Hawaii-reimaginings. 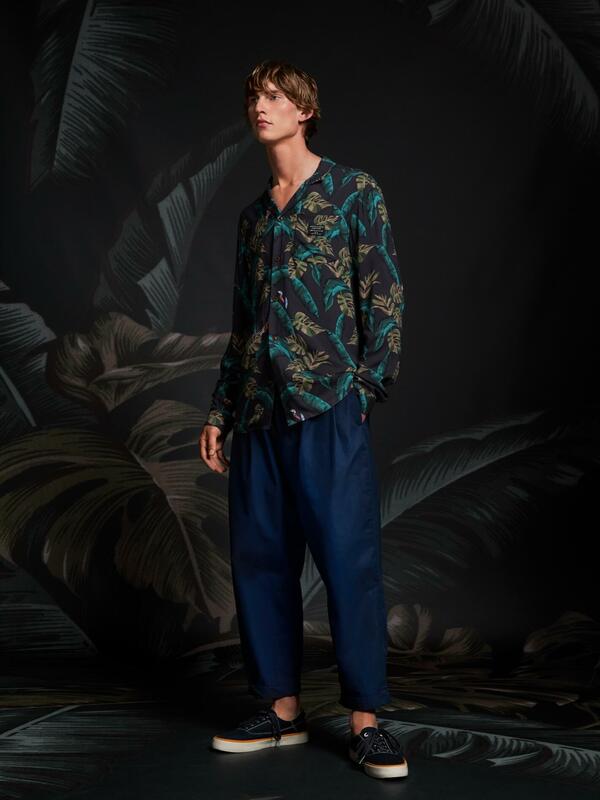 Wear as one-piece statements with streetwear-tailored chino fits in total-colour.